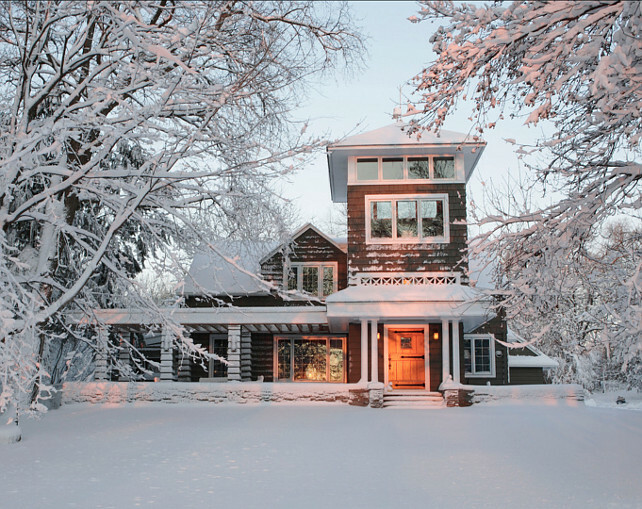 Selling your home in the wintertime can be a challenge especially if you’re going south for the winter. This can be a good time to sell your home because you can prepare the home before you leave and list it with a Realtor before you go. If you’re going to be gone several months you will want to protect your home from freezing if you live in a climate that requires you to do so. This can be done simply by calling a licensed and bonded plumber to blow out the pipes in the plumbing system. 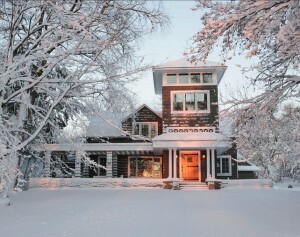 An important part of selling your home especially in the winter is to decorate in warm colors such as reds or purples. Even pink can add warmth to the environment of your house. For example, adding a nice bouquet of flowers to the dining room table can perk up a home in the middle of winter. Adding colorful area rugs can spruce up a living room or a hallway. You may want to pick up an unusual antique and put it in the living room or the den to add ambiance to the environment. Make your home stand out! Anytime you are selling your home, whether in the fall or the winter or any other time, the most important thing to do is to have your home absolutely spotless. This includes clean carpet, freshly washed windows, an expert lavatory cleaning, and a garage that has extra space. What is important is to get rid of any debris or items that are no longer needed or wanted to make the garage in the home have an airy feeling. Clutter seems to have the opposite effect. 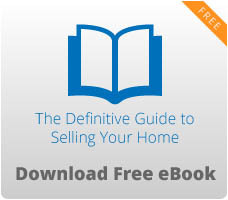 The first impression for the new buyer is the appearance of a home. While you are away be sure you have someone to scoop the snow and deice the driveway so your visitors will have a pleasant experience. Trim all the bushes and remove any dried grass or weeds in the garden or in the yard. If you burn wood be sure to keep the logs in a dry place and stack them properly. On the other hand if you decide to leave the electricity on, setting up a small fireplace will enhance the sales possibility of your home. Before you leave to go south make sure the Realtor has your key, your phone number and your winter address so they can contact you immediately. Contact your paper delivery company to cancel the deliveries while you’re gone. If you don’t, the newspapers will pile up in your driveway and everyone will know you’re gone. Make sure they will not deliver any ad sheets or newspapers after a certain date. If this isn’t done it could cost you the sale of your home because nothing looks worse.